Google has announced recently that they will show an alert if they can’t authenticate the identity of the sender, in both the Gmail website, Android, and Apple iPhone, instead of showing your contact photo. 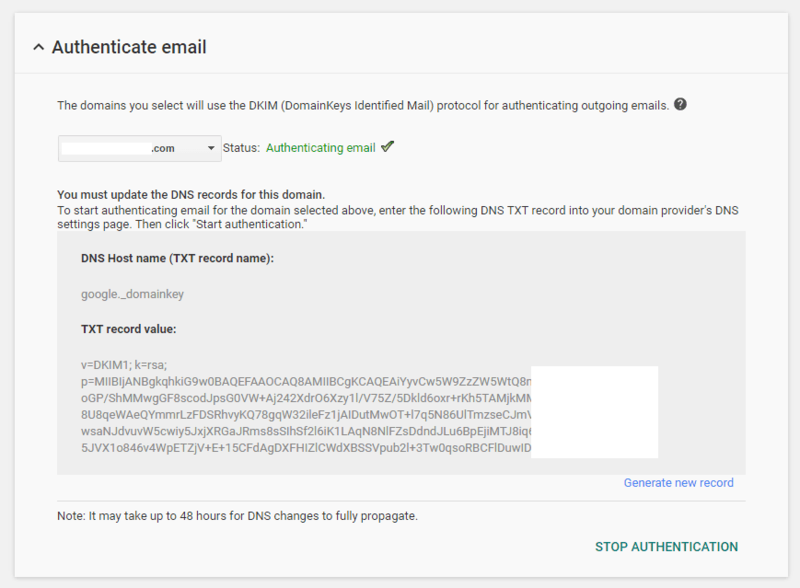 Read on to see how to do something about this by setting up DKIM and SPF on your domain. The key to this is enabling sender authentication using DKIM or SPF, technologies designed to authenticate that email is from someone authorized to send from that domain. How you set this up varies depending on your email provider. For standard cpanel hosting the easiest option is to set up an SPF record. For FastMail, our email provider, has instructions for DKIM here and SPF here. One thing to note is with some domain registrars you need to enter a dot (ie full stop) at the end of your domain name in the name field. 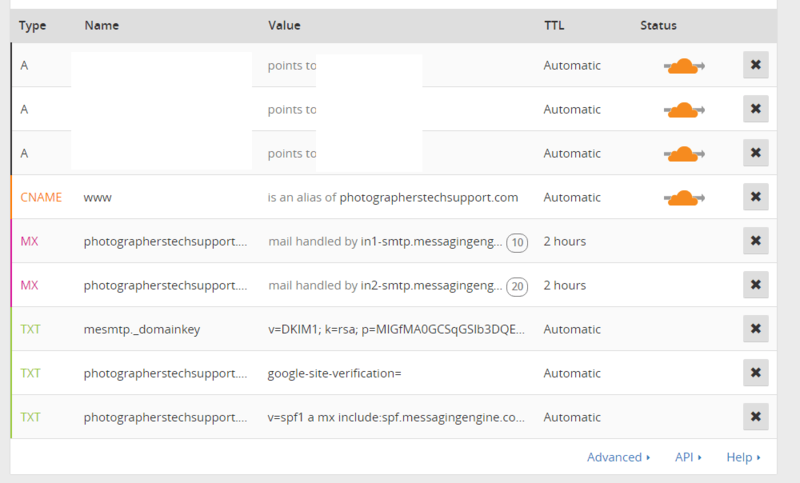 So the name of the DNS record might be “photographerstechsupport.com.”. You’ll need to consult documentation or technical support to determine this, or simply follow the format of existing records. Of course you’ll want to check if DKIM and SPF are working. You should give it 24 hours to work from when you set this up. The easiest way is to send a message from the email account you set this up for to another email service, preferably a reliable service that checks these records. With the received email you’ll need to “view source”, “view headers”, or “view raw message”. This will show you a lot of confusing looking text, but you’re looking for something like this. If you see any failures you’ll need to do some problem solving. MXToolbox is an excellent site to help diagnose email issues, for example checking if records exist, but at this point you may need to engage the services of a professional who really understands this area.